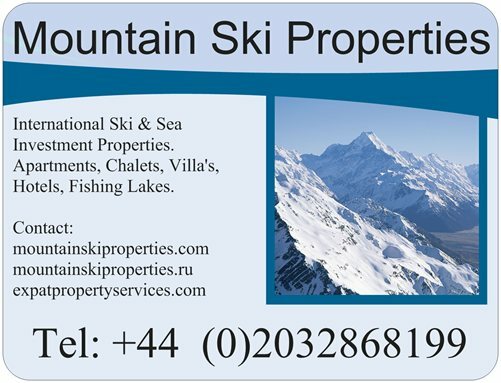 If living or working in Switzerland and have a B Permit you can buy a chalet or apartment which would not normally be authorised for sale to foreigners. Swiss passport holders or other nationals who hold a Swiss B or C permit. If you do not have a B permit you may be able to obtain one, particularly if you are an EU citizen, or are over the age of 55 and are not working.